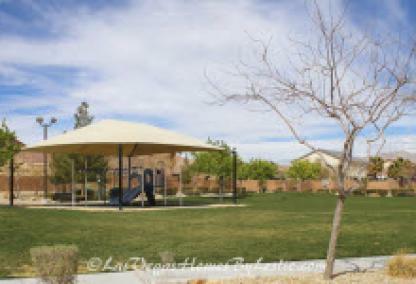 Located in the Northwest part of Las Vegas is the small, master-planned community of Iron Mountain Ranch. Homes in this gated neighborhood are great quality and affordably priced, as the developers have been able to pass on the savings from low land prices. If it is value you long for, Iron Mountain Ranch homes may be what you are looking for. 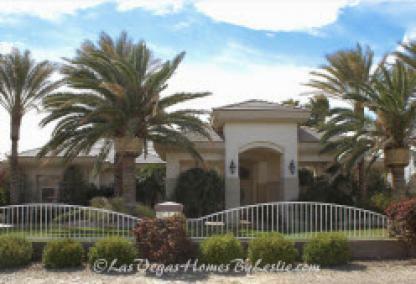 [Read more] about the Iron Mountain Ranch neighborhood in Las Vegas. This gated community features four wooded parks and walking paths that wind around ponds and streams. The natural landscape provides a tranquil community with scenic views. Although in a natural setting, Iron Mountain Ranch real estate is conveniently situated among the local businesses and retail shops that are fast opening in the area. Iron Mountain Ranch is located in the 89131 and 89143 zip codes. 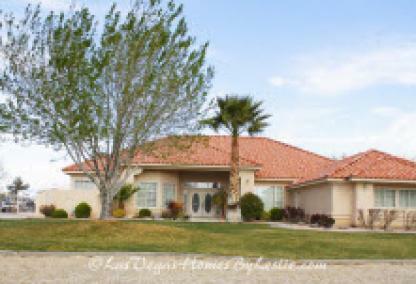 Individuals and families will enjoy the affordable luxury Iron Mountain Ranch real estate provides. 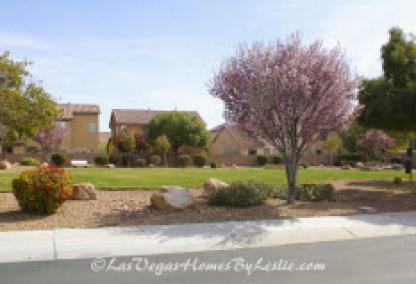 The natural setting of Northwest Las Vegas provides families with the sense of living in a rural setting yet close to golf courses, shops, restaurants and services. The community is a mere 30 minute drive to Mount Charleston and only 15 minutes from Red Rock making it an ideal fit for today’s active family that enjoys the outdoors. 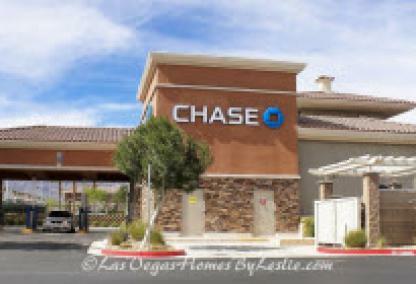 And due to inexpensive land prices, home buyers can enjoy larger homes and lots compared to other locations throughout Las Vegas. Residents of Iron Mountain Ranch homes will enjoy plenty of dining options ranging from fast food to sit down establishments. The gentrification occurring in Northwest Las Vegas means new and exciting restaurants are opening on a monthly basis. Currently, there are eateries for every palate including family favorite Chili’s Grill and Bar, Sassy Sal’s BBQ,, Little Dumpling Chinese & Thai, and Cugino’s Pizza just to name a few. Although not known for its BBQ, Sassy Sal’s is a chef-owned establishment specializing in scratch-made BBQ just like they do it in the South. Owners Robert and Diane took over Sassy Sal’s in 2011 and completely revamped the menu. Robert brings to the establishment over 30 years of culinary experience having graduated from culinary school in Boston and working in nearly every region in the United States before settling down in Las Vegas. All of Sassy Sal’s menu items are made from scratch. Their rubs and sauces consist of Robert’s special recipe of spices and seasonings making BBQ at Sassy Sal’s a one-of-a-kind experience. Popular menu items include the pulled pork sandwich, Austin City Texas Brisket sandwich, Psycho fries, and of course fall-off-the-bone ribs with a selection of different sauces. Golf enthusiasts will be overjoyed at the abundance of options in and around Iron Mountain Ranch real estate. A few blocks to the west is Silverstone Golf Club, and to the east is Aliante Golf Club. Silverstone is a 27-hole championship course managed by Par 4 Golf, and features the longest par 5 in the state of Nevada. Silverstone offers excellent American fare along with live entertainment and events on a regular basis. The “200 Club” offers several benefits and privileges including luxury members only locker rooms, reserved parking, unlimited golf at Silverstone, reduced guest rates, members only driving range, and reduced prices on food and drinks. Aliante Golf Club was voted “Best New Course in Las Vegas” by Vegas Golfer Magazine after opening in 2003. It has quickly established itself as one of the premier courses in the area. The 18-hole Gary Panks designed course enhances the natural environment while providing an enjoyable golfing experience. Kids always play free. The unique contours, water features and large landing areas will challenge golfers to utilize all of their clubs. Residents of Iron Mountain Ranch are in good hands with several health care providers in the immediate area. 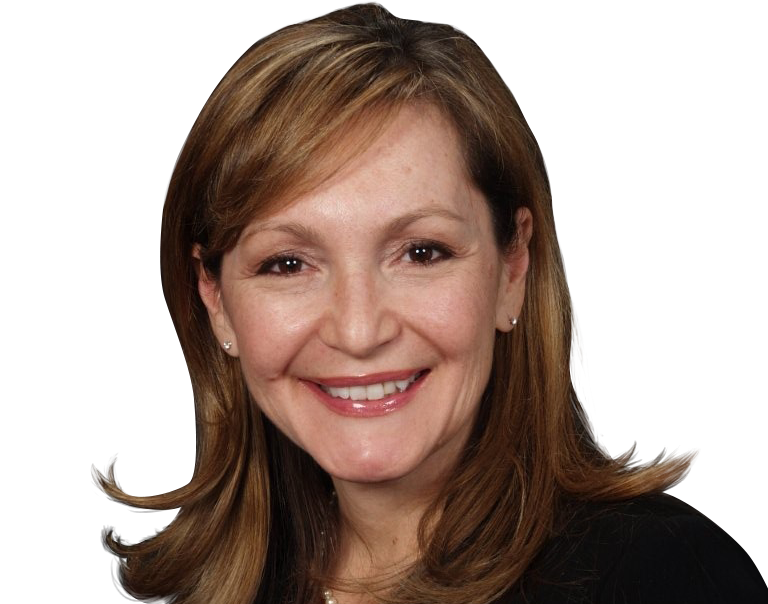 Locations include Southwest Medical Associates, Canyon Medical Center, Dynamic Eye Care, and Centennial Hills Hospital Medical Center. Care includes emergency care, urgent care, pediatrics, and women’s care. Recreational opportunities are considered one of the major benefits of homes for sale in Iron Mountain Ranch. There are several local parks in the area including Deer Springs Park, the 2,000+ acre Floyd Springs Park, Centennial Hills Park, and Rapid River Park. These city-operated locations include dog runs, picnic areas, water toys, sport courts, hiking and biking trails, and rental facilities. 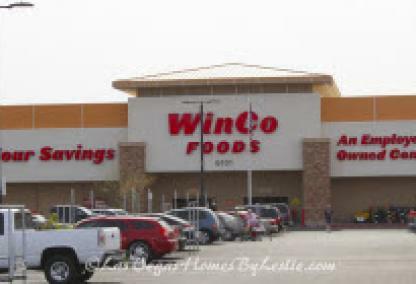 Residents of Iron Mountain Ranch are close to several popular retailers including Target, Walmart Supercenter, Costco, Centennial Crossroads Plaza, and Shadow Mountain Marketplace.